If you are passionate about crocheting and you want to give your dining room a new look then this crochet project is the perfect one! 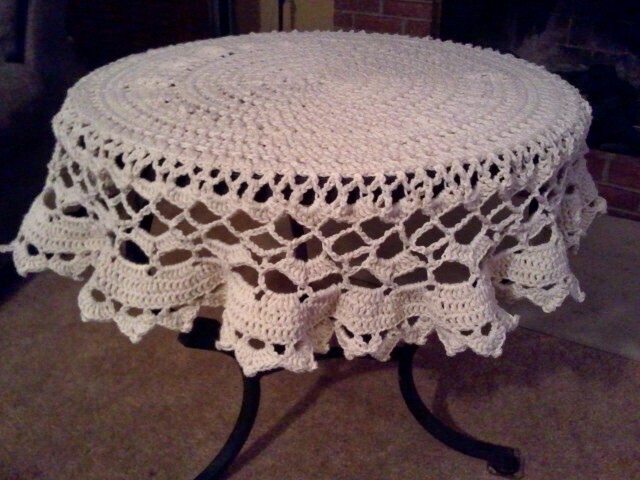 Crocheted Tablecloths are ideal to cover your tabletops with an elegant cover! 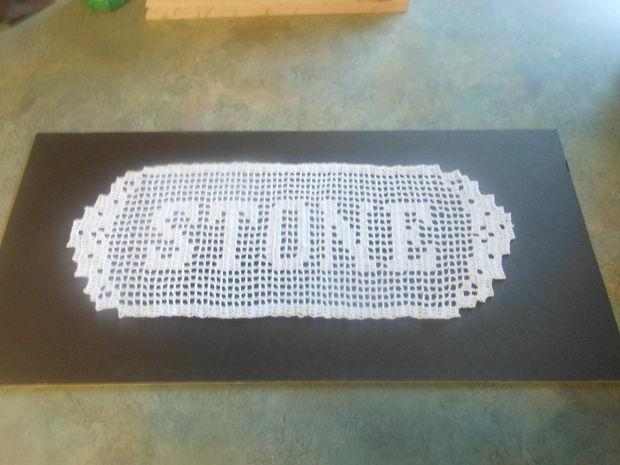 This tablecloth can be crocheted in different shapes and patterns of your choice and color. 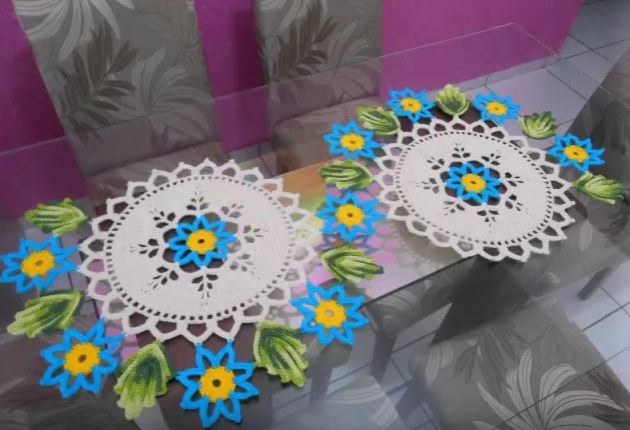 The different designs are linked to the tutorials with step-by-step instructions to guide you how to make a crochet tablecloth. 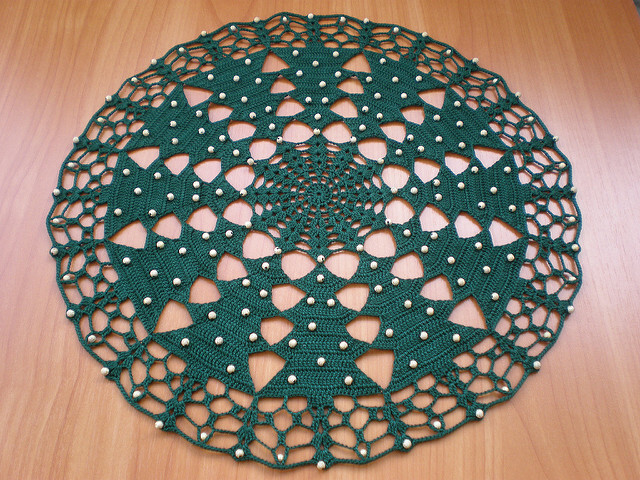 Create this wonderful crochet doily pattern. 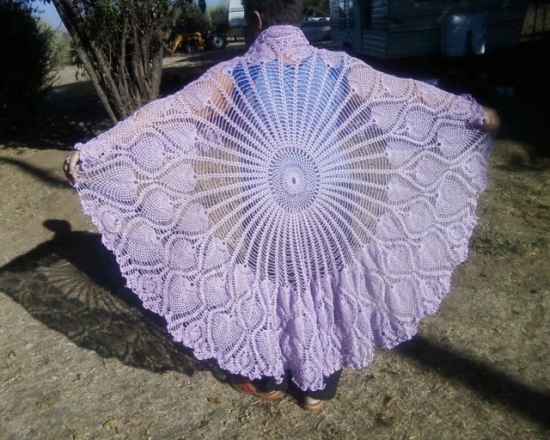 Don’t fret with the term doily. It’s simple and easy to make and involves basic crocheting techniques! If you want to hone your crocheting skills and make bigger crocheting projects like a tablecloth or blanket, then this one is perfect for you. Making a square crochet tablecloth looks decorative and unique! This crochet pattern is easy to make with all the step-by-step instructions given in this tutorial to make it easy for beginners. 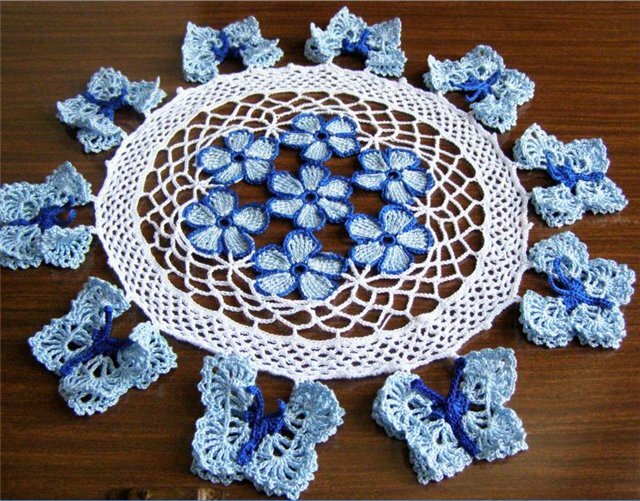 If it’s springtime and you are looking to make bright crochet tablecloth with butterflies then this is the perfect design and pattern for you! 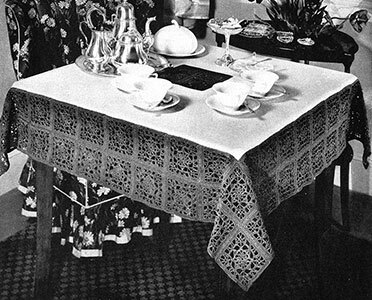 Free Beginner Crochet Tablecloth Patterns, the design is vintage and gives your table a classy look. 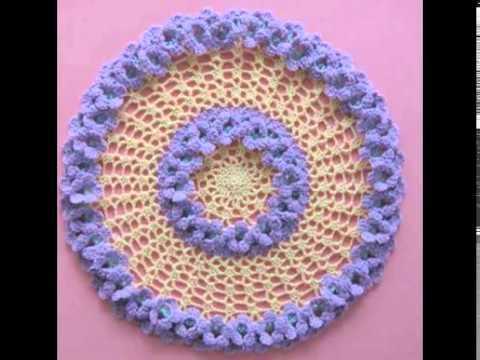 Making small crochet doily to decorate your table is a great idea! 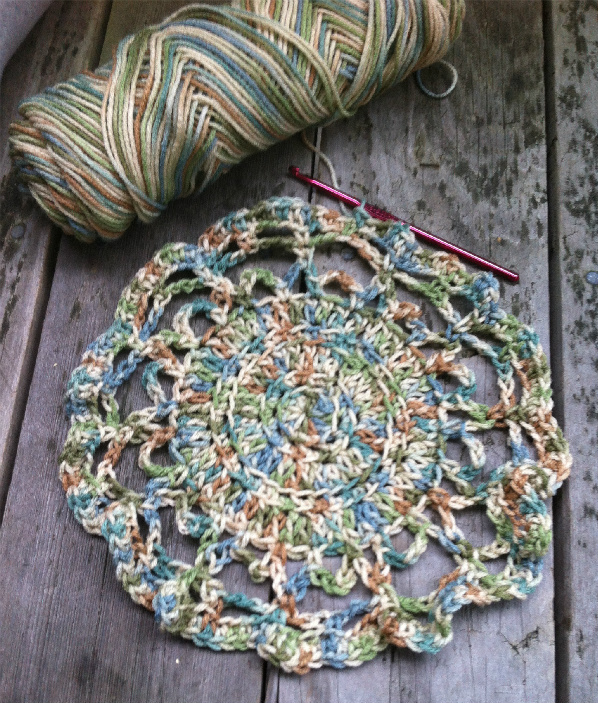 For all crochet lovers, this is a wonderful small project! 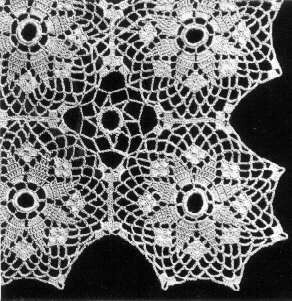 Making this intricate and detailed crochet pattern tablecloth (doily) will add an elegant touch to your living room. 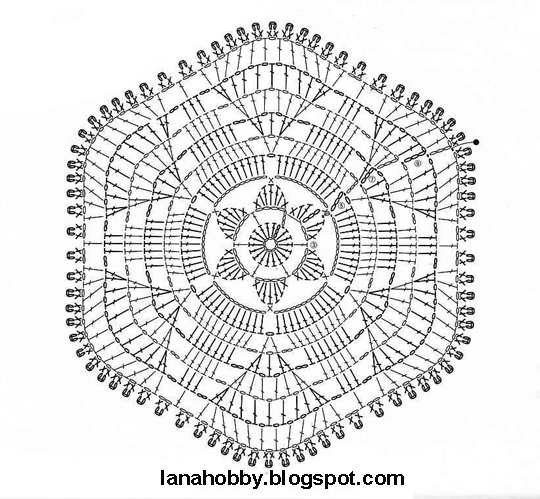 Follow the step-by-step instructions and make this wonderful design! The oval shape will suit the shape of the table if its long in length! Making these beautiful motifs in squares to make this rectangle crochet tablecloth will adorn your dining table and make it look elegant. 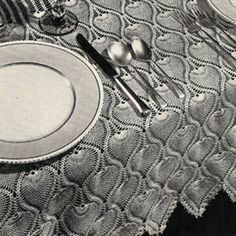 This pineapple crochet pattern on the tablecloth is for advanced crochet skills. The round shape is lovely and ideal for a table of round shape. This Christmas crochet a unique and creative tablecloth design so that your friends and relatives are amazed at your creation. Sharing this wonderful design which has detailed pattern and looks stunning on any table! 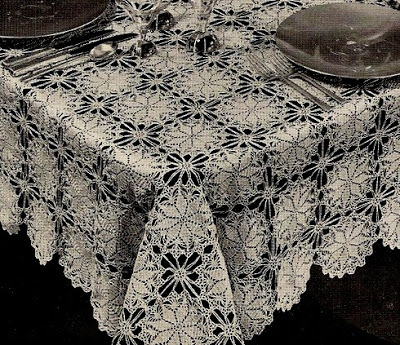 This crochet lace pattern for a tablecloth is adorable! 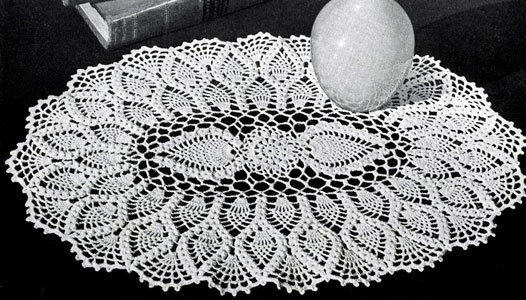 This round shaped doily is a lovely pattern for crocheting. This beautiful combination of floral and star-shaped motifs in making this crochet tablecloth is an intricate pattern which will look lovely on your tabletop! A perfect vintage crochet design to match the festive season! Making this crochet pattern for your table cloth is very easy! 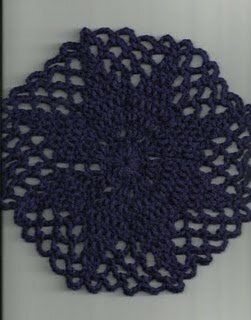 This small doily pattern is for beginners who can make this perfectly to decorate your tables! This video tutorial explains explicitly how to crochet a center tablecloth with detailed instructions. 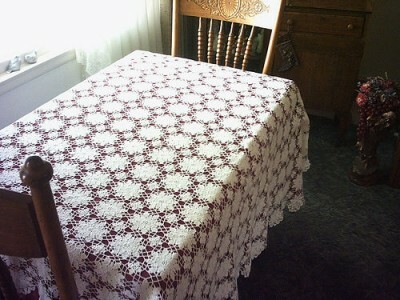 This amazing floral crochet tablecloth is made with contrasting colors. 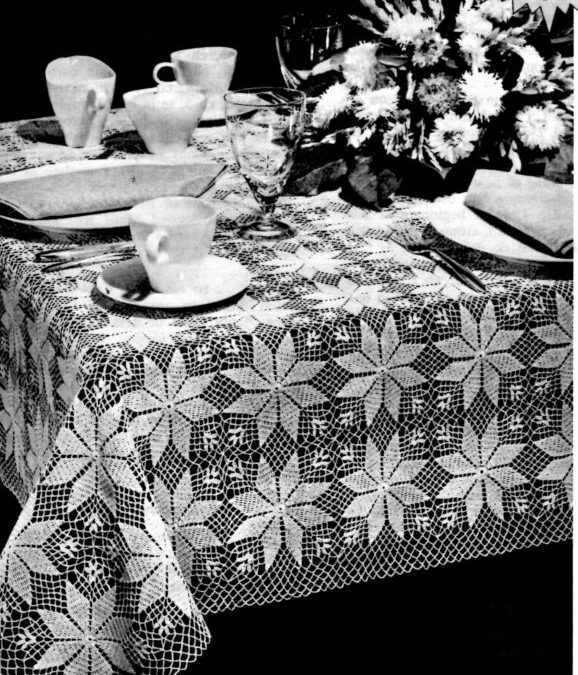 The pinwheel designed motifs give this rectangle crochet tablecloth a stunning vintage look! Ideal as a table topper for dinner and parties! A perfect handmade decor to flaunt! 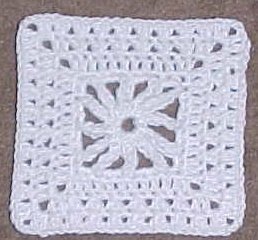 Hope you get a crochet pattern of your choice which is perfect as your table topper. However, there are various crochet tablecloth pattern books available which can help you in case you want more information and designs! Happy Knitting & Crocheting!